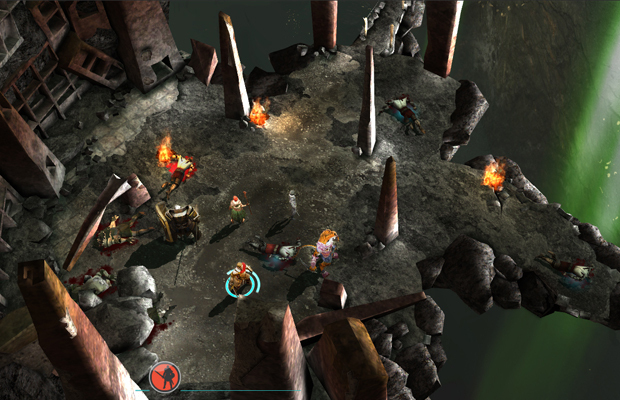 Combining RPG elements with classic overtop gaming, Eon Altar lets you grab up to five friends and set off on a journey through dungeons to find ancient gold. Operating on turn-based gameplay that features fast-paced combat, build up on each character to become a legendary hero. 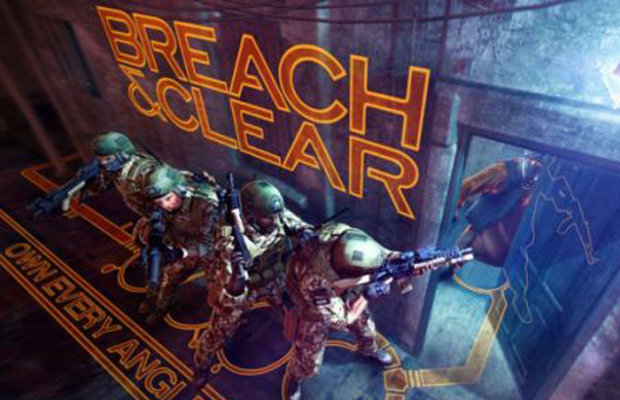 Breach and Clear is a detail-oriented tactical strategy game that gives mobilephiles a closer look into the world of special ops forces. Developers Gun Media, alongside former Infinity Ward developer Robert Bowling, worked closely with a group of elite community leaders and suppliers to give gamers the best experience possible. You can build teams from the ground up, plus customize loadouts and teams to assemble the ultimate squad. The company also offers custom in-game patches with 100 percent of the proceeds going towards helping veterans and their families. Sweet!